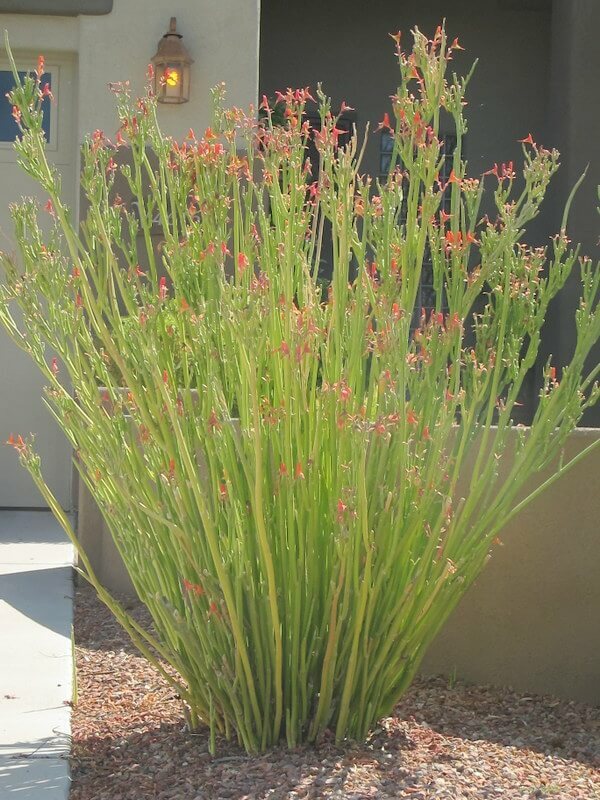 The evergreen accent plant is a great choice for desert and transitional gardens, forming a bold, grassy clump to about five feet tall and seven feet wide. 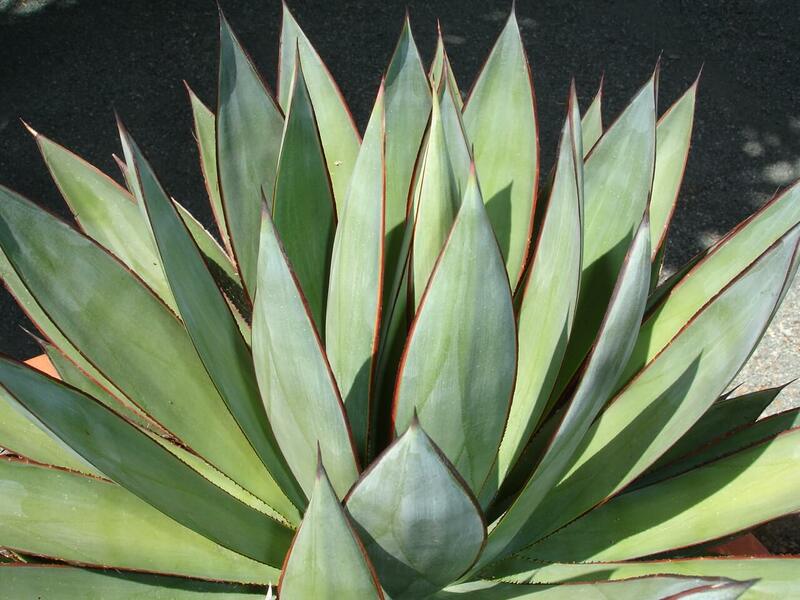 The ends of its leathery, coarse, green leaves will fray to form a white, curling, ornamental look. Its leaves grow from underground stems. In late spring through early summer, the plant produces a three-foot-high stalk of greenish- creamy flowers that extend out from the center of the plant. After flowering, in early summer, it produces papery seeds. Native Americans used the foliage to weave baskets, brooms, and mats. They ate the flowers and boiled or roasted the roots. 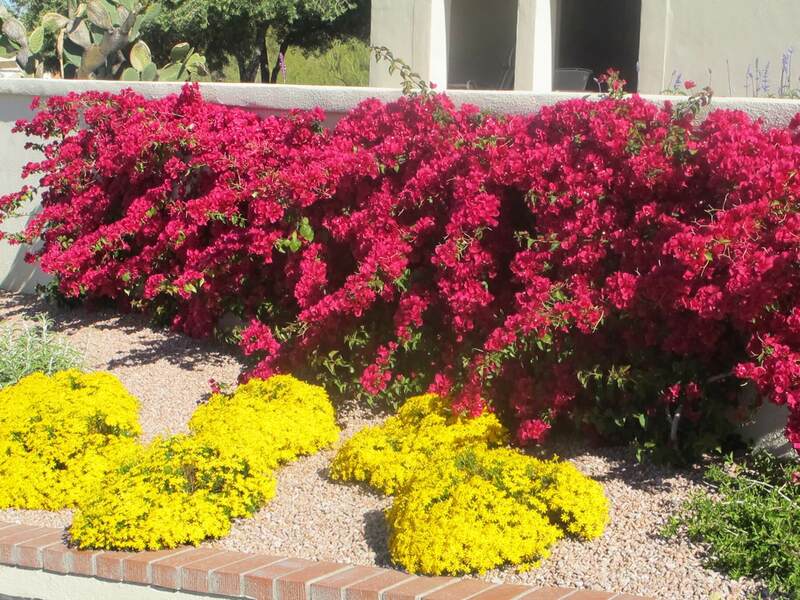 Use it as a grassy accent around ponds and pools, in planters, on banks and medians, and in rock gardens. 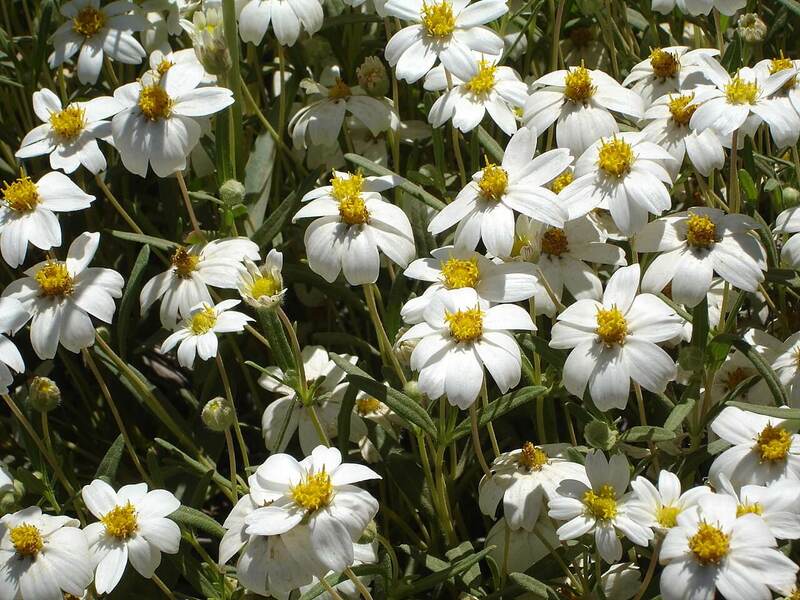 This plant also works as a soil stabilizer on hillsides with its fibrous root system. 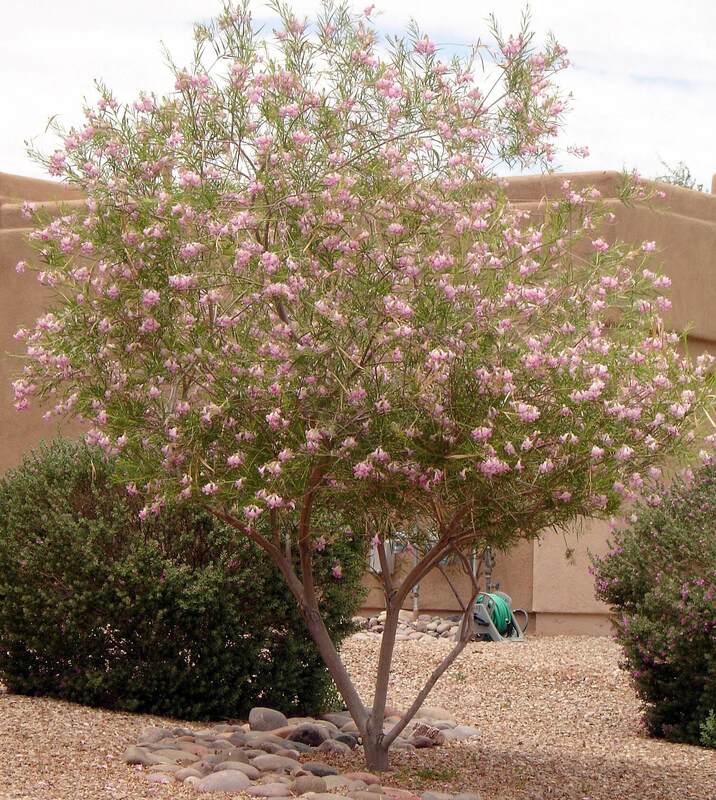 It is native to Arizona, New Mexico, western Texas, and southern Nevada, as well as northern Sonora, Mexico, where it grows on rocky or grassy hillsides from 3,000 to 6,000 feet. 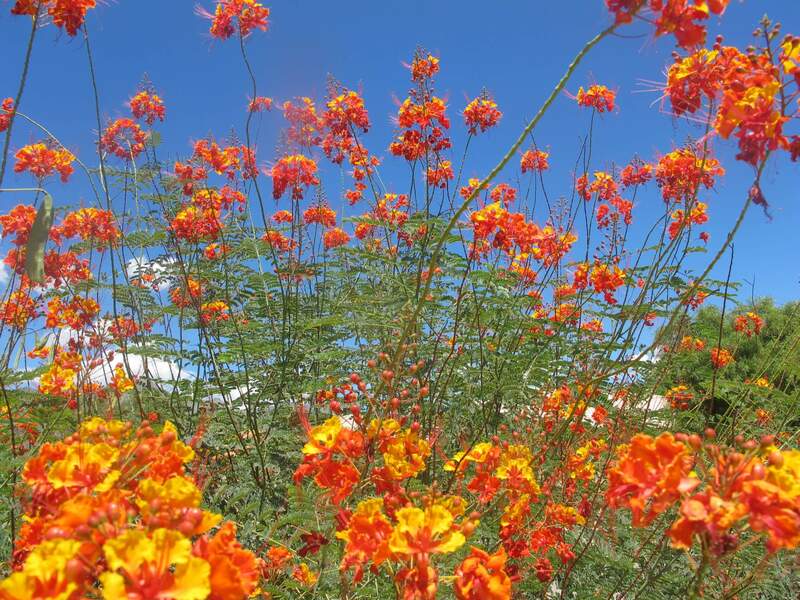 The plant is hardy to ten degrees Fahrenheit or lower. It takes full sun to part shade and likes well-draining soil. Bear grass is drought-resistant, but prefers supplemental irrigation during hot, dry summers. It grows at a moderate rate with minimal maintenance needs. When needed, prune the dried foliage and dig out old clumps to rejuvenate older plants.